For a long time now I've had the idea of making a series of videos called "Your First Kill in a..." where I show a ship and show you how to get a kill with it. 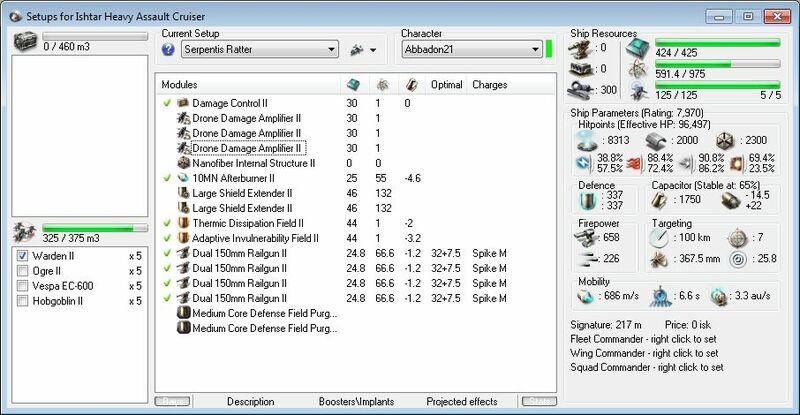 To kick it off I decided the Armor Buffer Thrasher was a perfect choice because it's easy to fly (passive tanked) has good DPS output and is cheap. To get the first kill we are going to rely on being able to force a desirable fight, while avoiding undesirable fights. We do this with a Small Mobile Bubble setup as a Stop Bubble in Null Sec. This is best done in a pipe system or choke point. Extra credit if you can catch more than one gate warp in with the same bubble like I do in this video. 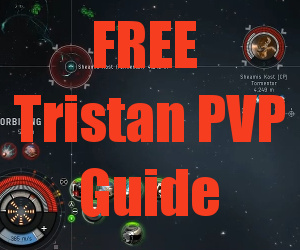 If you like that, why haven't you got The Frigate PRO Guide yet? It just gets better! =), Nice to see the final video Addadon. Glad you pointed out that I was genuinely trying to kill you in that heron. Cool website. lol thanks for coming to check it out. That fit you had is one that almost killed my stabber years ago. As always a really great video…shame I can’t fly a Thrasher! 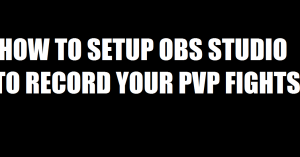 One interesting point that came to mind is where do you base yourself when thinking about long term PVP. I’m very near the Scolluzer/ Reblier pipe leading to Syndicate and next to Low Sec. 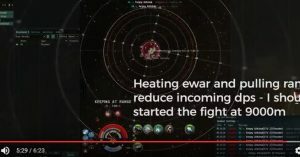 Would you suggest moving to somewhere Stacmon or Ostingale in my example, where I can jump right into the action but risk getting ganked before the night even starts, or deeper into High Sec, where my hauler/ alt can operate in relative ‘safety’.? I typically base in a highsec or lowsec near null sec. But it depends alot on what you’re looking to do. For FW you want to be near FW hot spots. For Null you need to pick a Null Region and base on the edge of it. Being able to haul stuff in or have redfrog do it helps resupply, so a highsec is nice. You could but I wouldn’t suggest it. For PVE it depends if you’re alpha or omega and what PVE you’re doing. 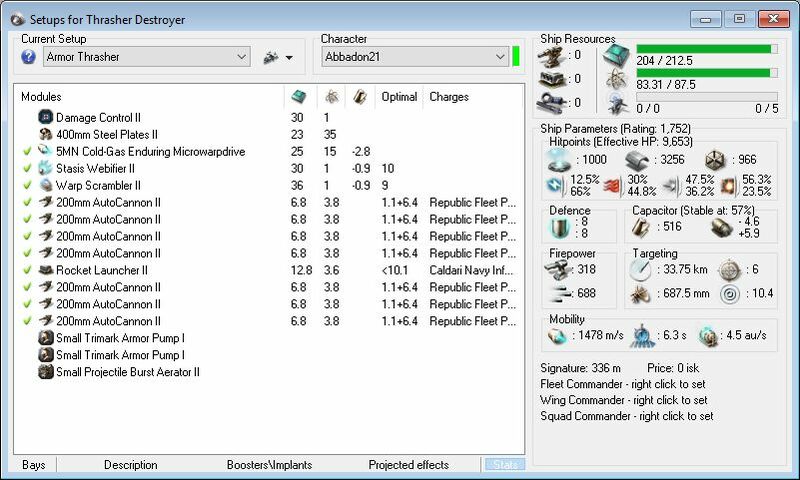 The closest ship that would be good for PVE would be the Talwar with missiles. Sorry last question abbadon. I have an alpha clone. Should i run with the same tech 1 equipments? Yeah just use the best T1 equipment you can.